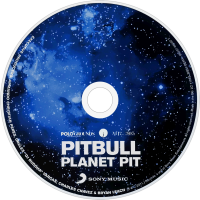 Planet Pit is the sixth studio album by American rapper Pitbull, released on June 17, 2011 by Polo Grounds Music, Mr. 305 Entertainment, Sony Music and J Records. Production was handled by a variety of pop and hip hop producers including David Guetta, RedOne, Dr. Luke, Jim Jonsin, and Soulshock. Musically, the album was created with the goal that every song could be a possible single. The album draws influences from Pitbull's childhood years listening to merengue, freestyle, cha-cha-cha, Miami bass, hip hop and dancehall. 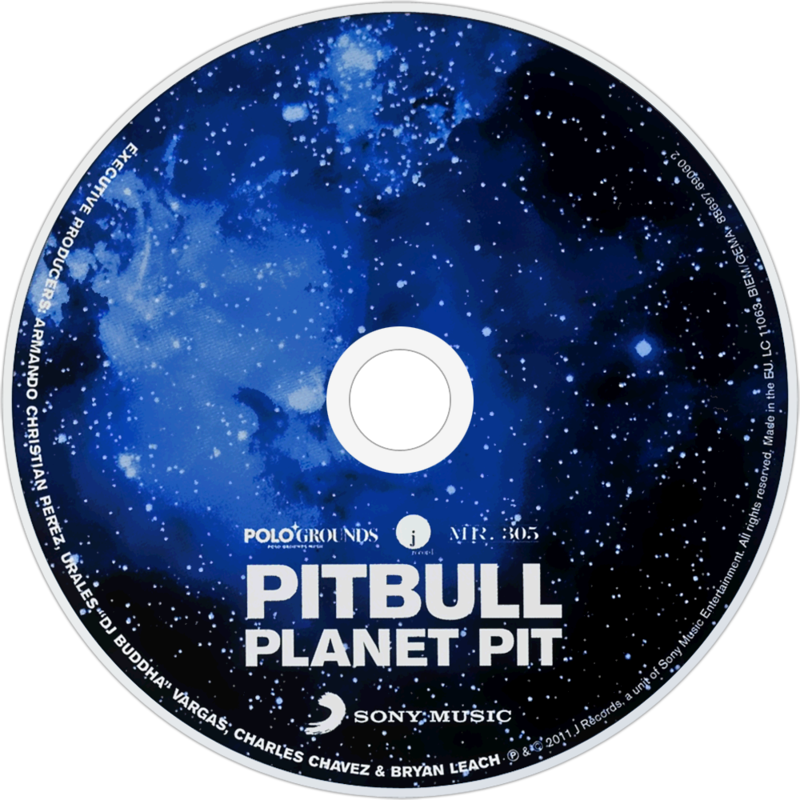 The album debuted at number 7 on the Billboard 200 with first-week sales of 55,000 copies, becoming Pitbull's highest-charting album in the United States. This was Pitbull's final album for the J Records label, since the label would be demolished in summer 2011. The Cuban-American rapper Pitbull's chart ubiquity is one of the odder turns in pop – but one that, in retrospect, makes total sense. Those for whom sample-heavy hits such as I Know You Want Me (Calle Ocho) and guest verses for everyone from Jennifer Lopez to Enrique Iglesias and Alexandra Burke were introductions to the man born Armando Pérez may be surprised to find that for half-a-decade prior to his international breakthrough, Pitbull had been a respected purveyor of club rap at the forefront of the crunk and reggaeton scenes – and as such, a singularly unlikely candidate for long-term mass appeal. As pop trends moved towards the urban/electro synthesis that has dominated the past few years, though, it was perhaps inevitable that Pitbull found himself well-placed to jump on its bandwagon: his career to date had involved distilling various strains of Miami club life for a hip hop audience, and the thumping tackiness of pop's latest default sounds was merely another iteration of this. Planet Pit finds him continuing shamelessly in the same vein: never known for lyrical depth, Pitbull has long since abandoned whatever traces of subtlety he ever possessed in favour of route-one lascivious VIP braggadocio. The common currency of club rap, to be sure, but it's hard to escape the feeling that Pitbull has become lazier over the years when lyrics such as "Mami, you're the internet – and I'm lookin' for a download" and "I don't play football, but I touch down everywhere" crop up. Meanwhile, Shake Señora represents some kind of nadir of sample culture, borrowing heavily from Harry Belafonte and coming off more like a Macarena-style novelty hit as Pitbull and Sean Paul willingly reduce their ‘exotic’ backgrounds to stereotypes. But Planet Pit’s shamelessness also winds up being its strength. Formulaic it may be, but it is a formula Pitbull knows his way around – and though this aesthetic can't hope to match the boundless energy that the combination of his vocal with a Lil Jon production used to bring, there's enough of it here to satisfy once you turn your mind off. Pitbull is game for everything from pounding RedOne beats with Gaga-ist chants to a varied selection of post-Pon De Floor squealing synths, and like a true entertainer rarely flags. Leave it to Ne-Yo, though – a rather more delicate performer whose presence here seems rather incongruous – to provide Planet Pit's finest moment. His turn on the single Give Me Everything is thoroughly in character: the yearning ecstasy of the chorus will be familiar to anyone who's listened to chart radio in the past few years, but only Ne-Yo would cut to the sense of mortality underpinning it all: "We might not get tomorrow," he pleads. Desperately feel-good club pop as a memento mori? Of course.